The “Biggest Privacy Intruder in the Long Term Perspective Award” went to Facebook for an invasive and continuously irresponsible approach to private data of its users as well as others. Data related activities of one of the largest data hoovering companies of the digital world were even more alarming in 2018 than its scandals in previous years. Facebook has already received the Czech Big Brother Award in 2009. The jury decided in favour of Facebook based on a series of scandals such as the Cambridge Analytica affair, security gaps enabling unauthorised access to tens of millions of accounts as well as unethical conduct when monitoring mobile phones used by children. 2018 has proven further illegal and unethical practices related to personal data of Facebook users but also others who try to avoid this social network. 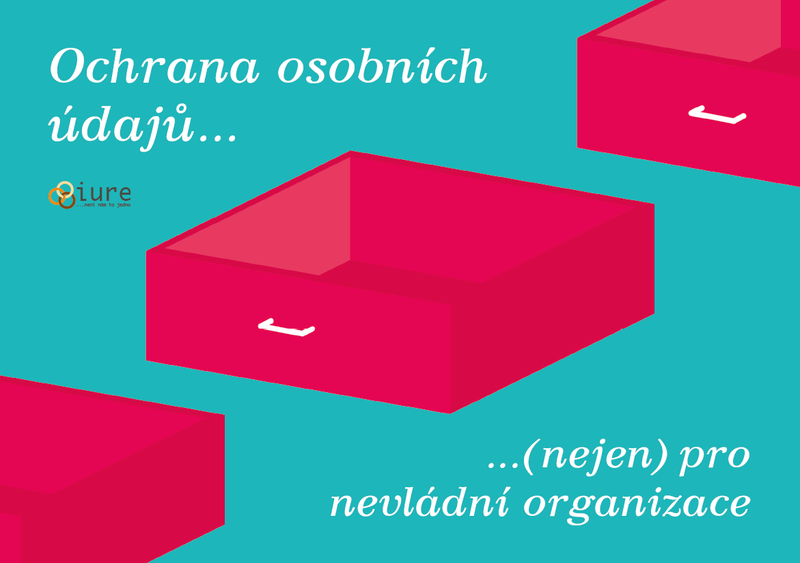 The“Biggest Administrative Privacy Intruder Award” went to the Financial Administration of the Czech Republic for asking newlyweds for details regarding their wedding reception. The financial authorities requested people married on a certain day to provide information regarding their wedding reception such as costs, number of guests, the location and accommodation details. This is another controversial move connected to the newly introduced e-sales system aimed at fighting tax evasion. Should the newlyweds not provide the data, there was a potential fine of several hundred thousands Czech crowns. Even experts on tax law could not agree that such requests were justified. Yet the financial authorities did not question this practise. It was defended by the General Financial Directorate as well as the Minister of Finance. 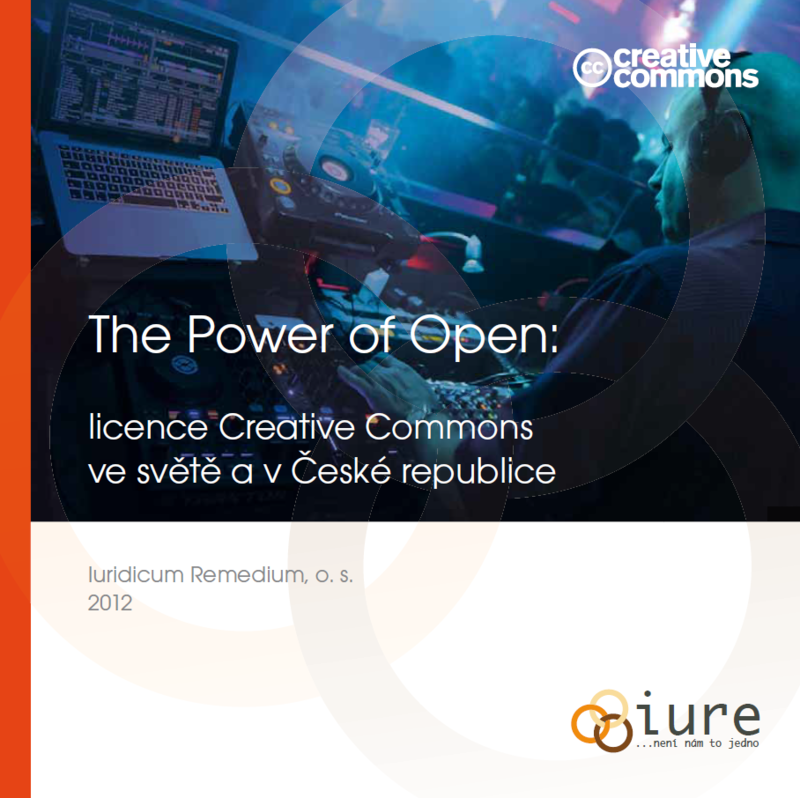 Thus the Award was granted to the entire Financial Administration of the Czech Republic. The “Award for the biggest Corporate Data Intruder” went to iROBOT company for Roomba robot vacuum cleaners, designed to help creating a truly “intelligent” household. The vacuum cleaners can collect data on rooms where they are used – and also take pictures, as stated in its privacy information by the company itself. For marketing purposes, such data can be linked to other data obtained in a different manner, such as life style, free time activities or income of the customer. The company intends to share the data with other companies. The “Big Brother Quote Award” went to the politician Petr Stuchlík, a former candidate for mayor of Prague. In 2018, he commented on the election idea of his political party ANO to install hundreds of security cameras in schools in Prague: “I cannot imagine why schools should not agree with our proposal. This will do no harm. It is always better to stay on the safe side.” Luckily, the representatives of some schools were wiser than him and refused. Stuchlík did obviously not consider that such a move would undermine the privacy of teachers, students as well as their parents. The award goes to Stuchlík for the blind belief that cameras always increase the security at schools. The “Positive Edward Snowden Award” for privacy protection goes to BEUC, the European Consumer Organisation. BEUC made a motion to investigate Google in seven countries including in the Czech Republic in a coordinated way. The complaint highlights violations of personal data protection laws when obtaining information on the location of the users of this internet giant. In particular, the jury appreciated the fast and coordinated action taken in reaction to the findings of the Norwegian BEUC member Forbrukerrådet published in the study “Every Step You Take”. The study points out specific practices that the company uses – contrary to Google´s General Data Protection Regulation (GDPR) policy – to manipulate users in order to get access to sensitive data on the location of their mobile phone. The criticised practice of unethical or even illegal methods when obtaining consent to the processing of personal data is, unfortunately, a widespread phenomenon, especially in the digital environment. The Big Brother Awards, based on a concept created by EDRi member Privacy International, are intended to draw public attention to privacy issues and alarming trends in data privacy. 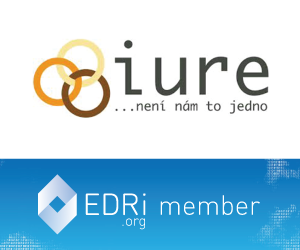 In the Czech Republic, it’s organised by EDRi member Iuridicum Remedium (IuRe) annually since 2005.